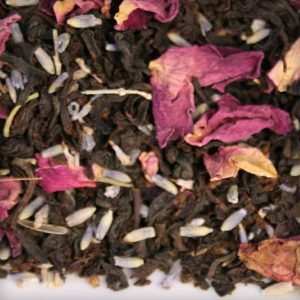 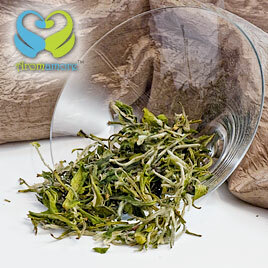 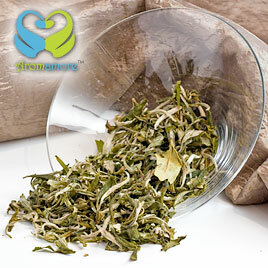 The resulting tea is rich in micro nutrients and gives a truly natural flavor. 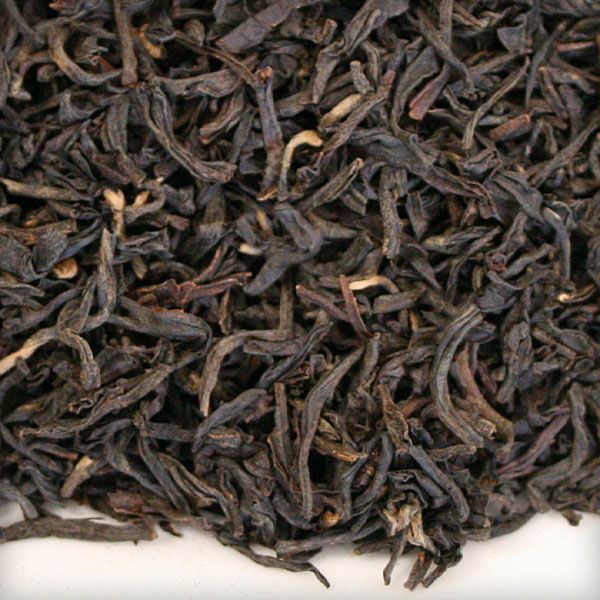 The tea is deliciously malty and cups richly with milk. 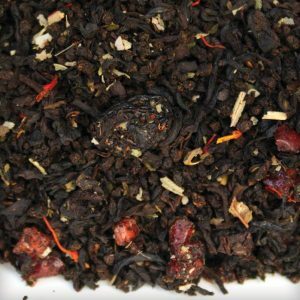 If you crave a robust and healthy morning beverage, you just can’t afford to miss this one.